No matter what your needs, Carrier Hawaii has a highly efficient, cost effective solution to keep you cool and comfortable. 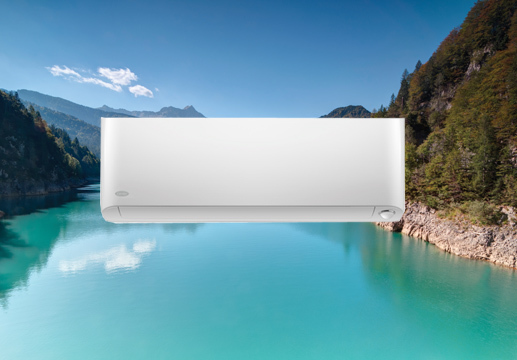 See our ductless offerings for convenient and energy efficient split-systems that can cool any room or your whole house. See our central air products for a range of the industry’s most advanced whole-home solutions.